Slim Patch – A Speedy or Scammy Weight Loss Method? People’s desperation to lose weight and look fit has led to the emergence of many new weight loss methods; and due to the casual case of difficulty for obese people to exercise, the methods are inching from being physical to being chemical. Introducing slim patches, which might be one of 2019’s fastest weight loss methods, and might also turn out to be a scam! 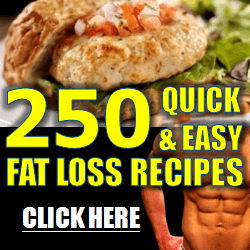 Read on for an in-depth analysis of this controversial weight loss solution. Read moreSlim Patch – A Speedy or Scammy Weight Loss Method?